Prayer is an important part of being a Christian and WHCF wants to help you grow in your prayer life by offering you this 30 day challenge that we can all share in together. 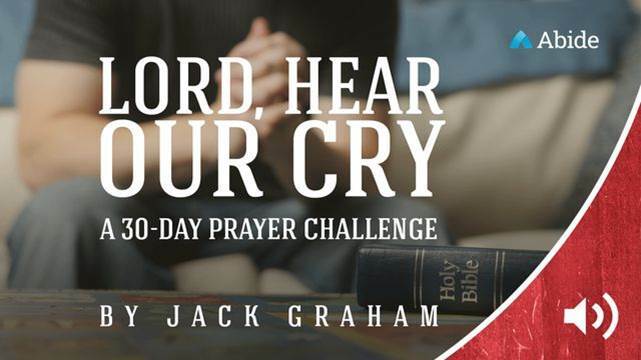 Beginning Monday, January 16th, Penny and Tim are going to begin sharing Dr. Jack Graham’s 30 day prayer challenge. In addition to hearing each day’s challenge on the air Monday – Friday at 7:30 am and 5:30 pm, you can also find the daily challenges HERE to review or catch up if you missed one.